Some of us like small bags and some of us like large. I am 4'11 and usually my bags are about the size of me. It's not even the fact that I have THAT much stuff, I just love the look of the large bag against my petite frame. 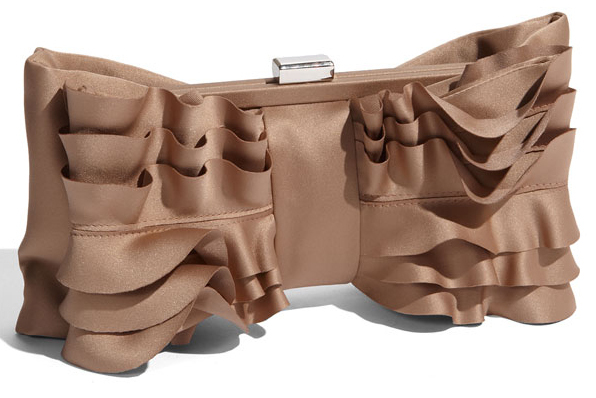 However recently I have fell in love with clutches. I definitely wouldn't use a clutch everyday, but maybe to events, baseball games etc. Here are some of the clutches I am loving right now. 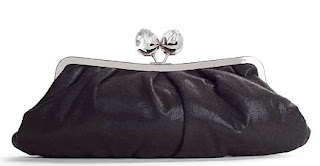 What do you think about clutches? 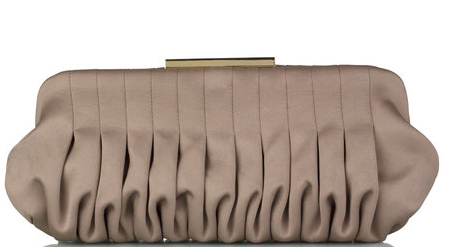 Do you own a clutch? PS Check out Prince William! 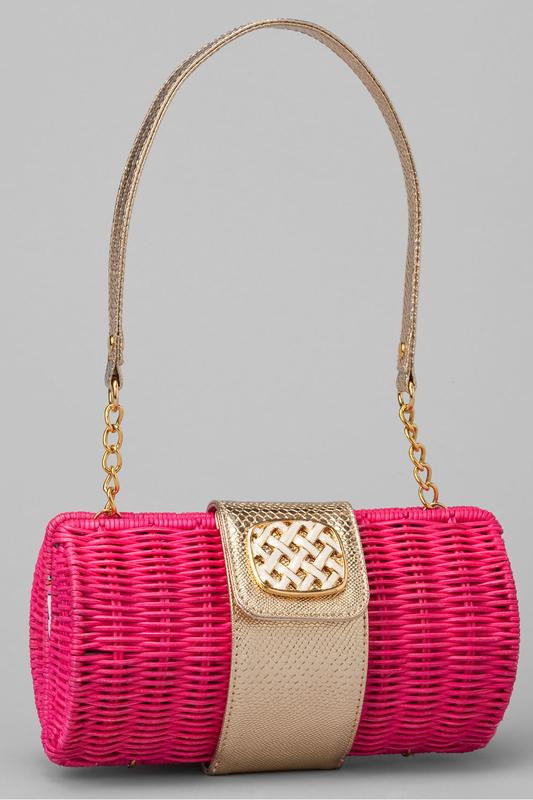 Love clutches! I have a gorgeous one from Lodis that I got from a Hautelook sale that's a bright pink. I love bringing it for a night out with a pair of jeans and a black top. It's a nice pop of color against an otherwise boring outfit. 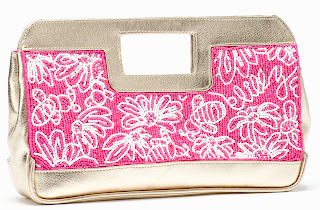 I have a ton of clutches :) I really like the Lilly Pulitzer Buzzworthy Clutch. I love clutches. They're great for formal nights out when I don't have to carry much. Love the title of this post! So creative! And that's a surprisingly great look on Wills. 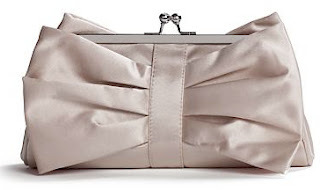 I love clutches and I tend to carry them as an everyday bag in spurts, especially during the summer. From my own collection, I love my taupe sequin. It's sparkles just enough to carry as an evening bag, but the color makes it appropriate for daytime. I have an Old Navy similar in pattern to the Lily Pulitzer you posted but with a wooden handle - LOVE IT. Cute clutches though I'm always scared I'll leave it behind somewhere! I love clutches! That gold one....perfection! 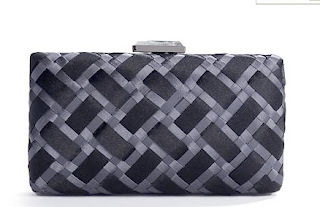 I love clutches! They're great for evenings out when you just need the bare essentials. That LK Bennett clutch is fabulous! I love clutches, but I can never fit all of my junk in them! Just realized we have the same blog background! Great minds think alike! love these clutch finds. I recently bought my first day clutch (usually always had evening ones for weddings or a nice dinner out) and am OBSESSED. I bought a great tan and cream one at Aldo that's perfect for summer. Next is a great Fall clutch to go with boots and sweaters! I love clutches! That first one you posted is gorgeous! 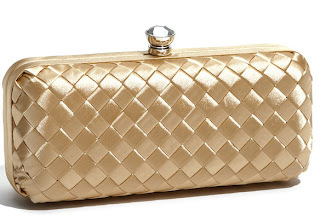 Love clutches but don't own one. Prince W is looking hot! Good Lord! Royalty? Check. Accent? Check. Cowboy hat? Check. Love it! But I really should expand my collection! 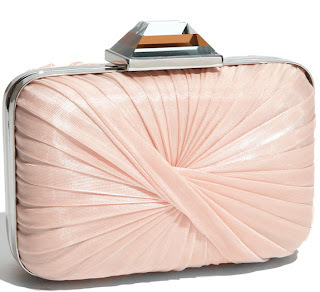 I love clutches and the ones you picked out are gorgeous! 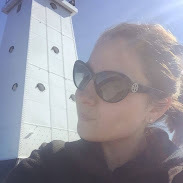 Thanks for stopping by, I love your blog and I am such a kate middleton fan myself so I really enjoy these posts!!! I actually own several clutches but rarely wear them. I can never seem to fit everything I want in them! I so love Prince William in this get up. He looks so good! 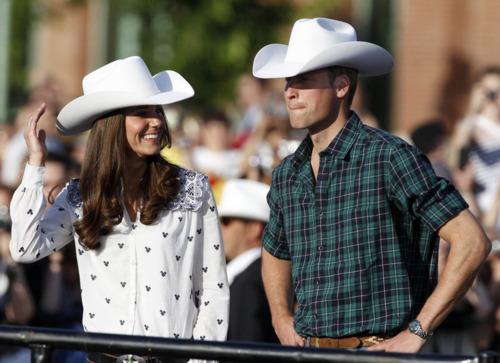 I'm also in love with Kate's Western shirt. That Sondra Roberts pleated box clutch is stunning! I don't normally carry clutches except to dances, but when I'm older I imagine I'll use them a lot more, going out on dates and such. None of these immature high school boys are worthy of a clutch yet. ;) Oh, and Prince William looks adorable. I totally dig cowboys. I love that picture of Kate and Will at the Stampede. They were so cute on their tour in Canada - especially on capital hill, when Kate dressed in red and white for Canada day! 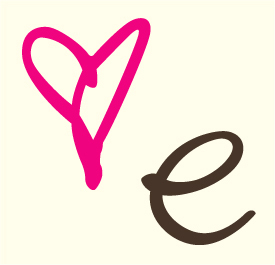 Love your blog, lots of great posts!